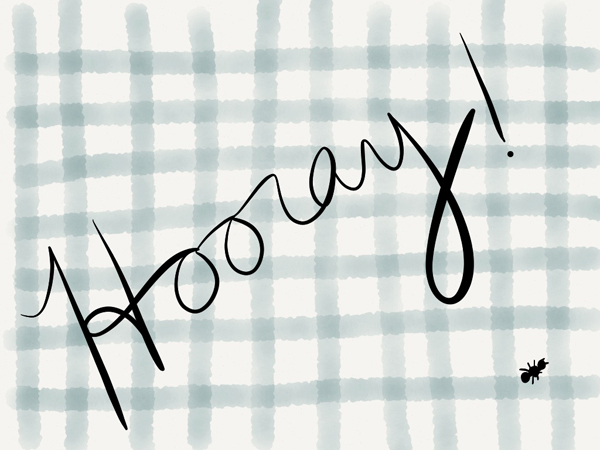 Let’s get this straight… Gingham is pretty great. It’s practically synonymous with picnics and sunshine and sandwiches and springtime—and what’s not to love about those things, right? 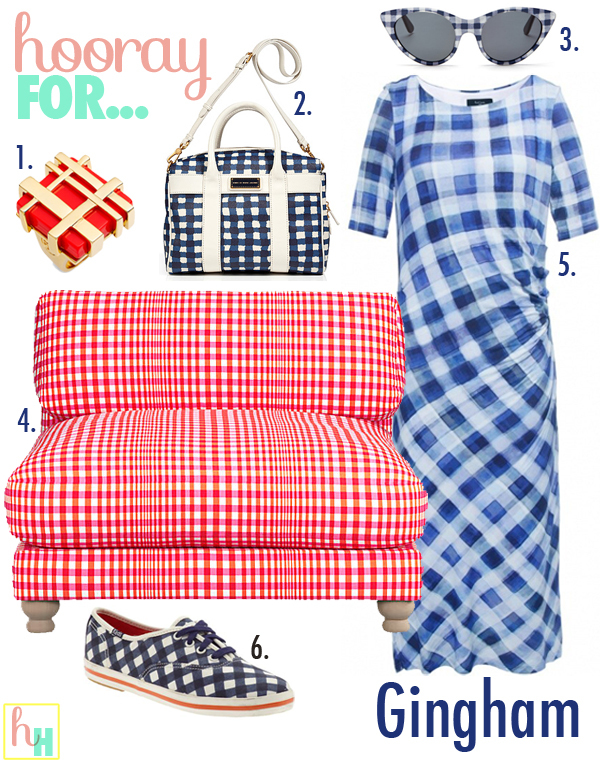 This entry was posted in Fashion + Design, Hooray For... and tagged cb2, chair, dress, gingham, kate spade, keds, marc by marc jacobs, opening ceremony, picnic, print, spring, tory burch. Bookmark the permalink.